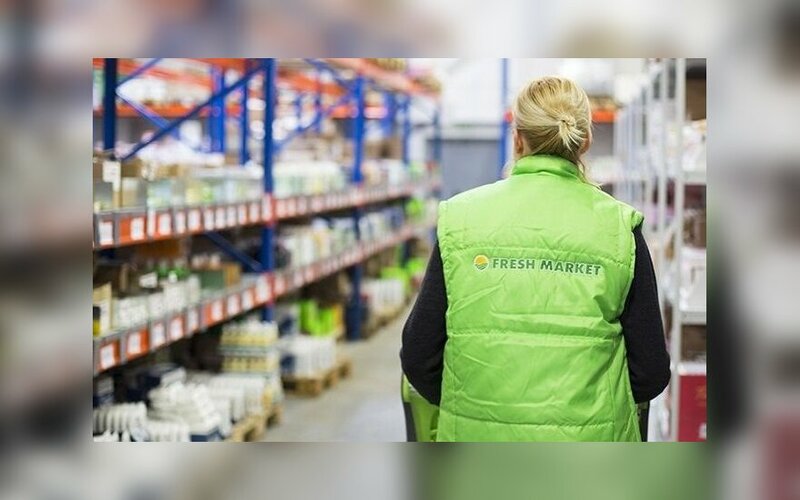 The retail chain Fresh Market is going to close all of its shops in Lithuania, vz.lt reports. A week ago, the retail chain stopped the activities of its e-shop. However, the company's head back then claimed that the company was not planning to leave Lithuania. 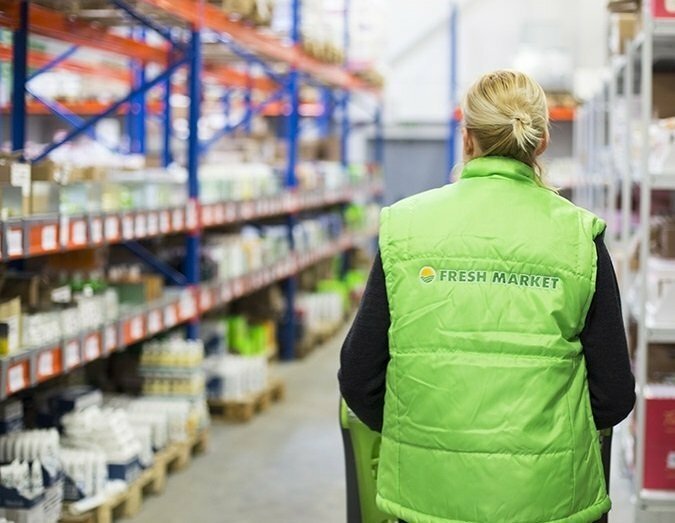 Fresh Market's suppliers in Lithuania told vz.lt that they had received the company's request to take back unsold goods.